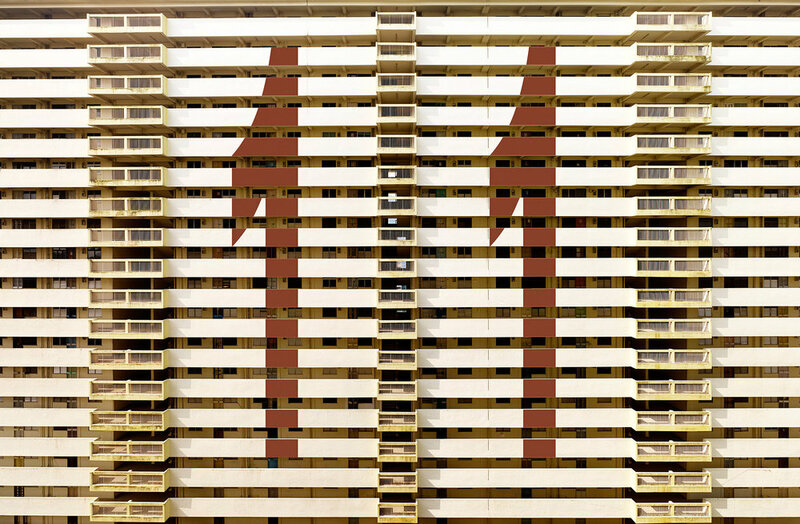 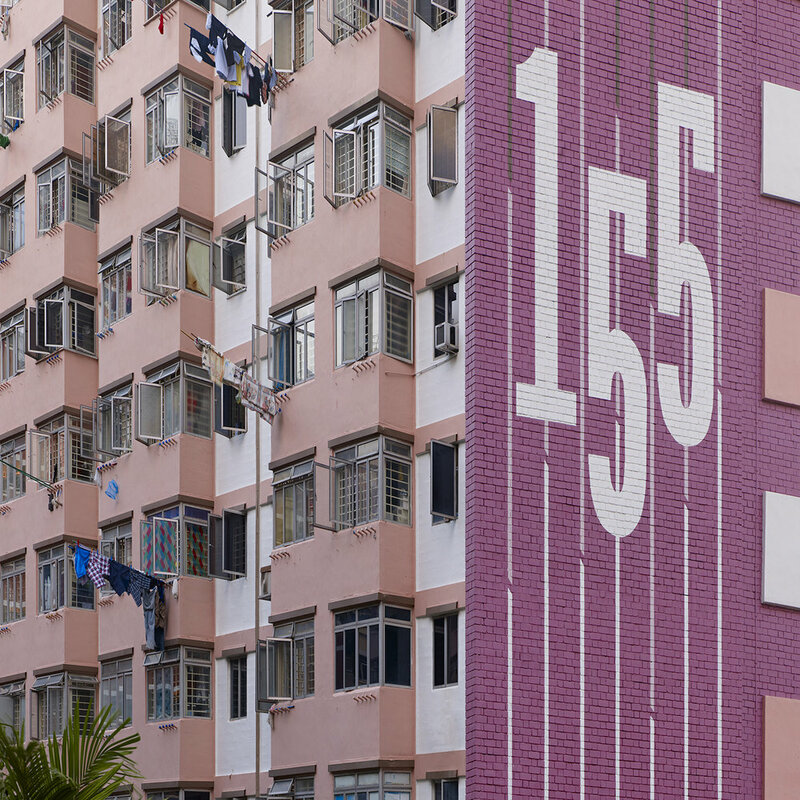 It was in my the week while exploring my new home in January of 2000, that I came across the housing blocks with these large numbers adorning the outside façades. 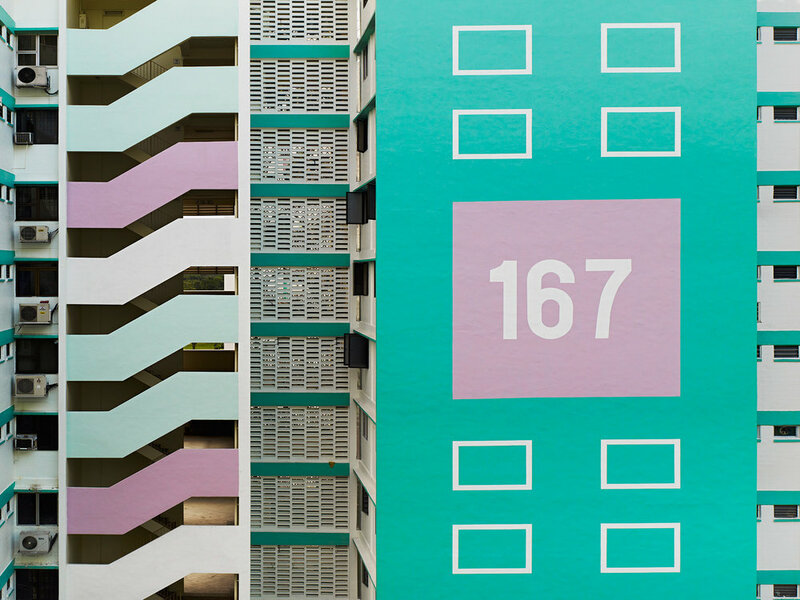 The enormous numbers made up of creative fonts with scripted, art deco drop shadows, embodied a quirky, funky, odd feel of humor yet had an ownership that was uniquely Singaporean, and contemporary as art. 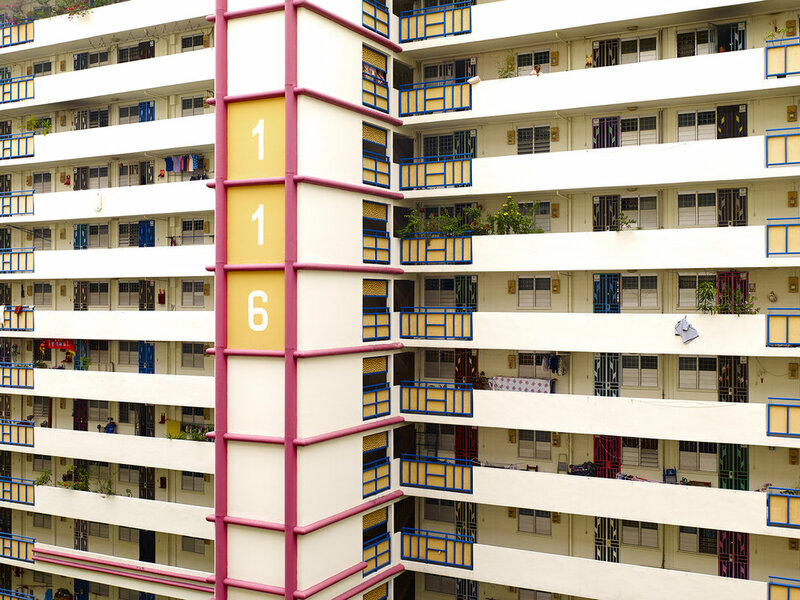 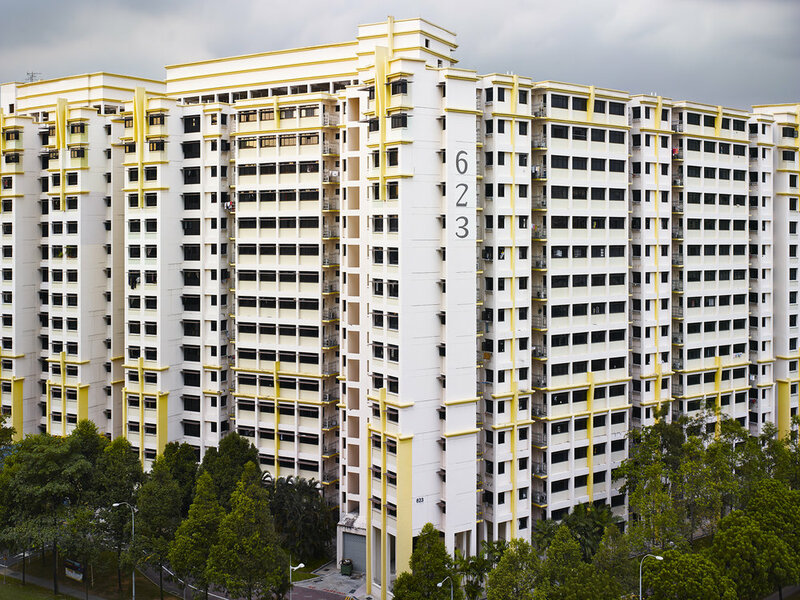 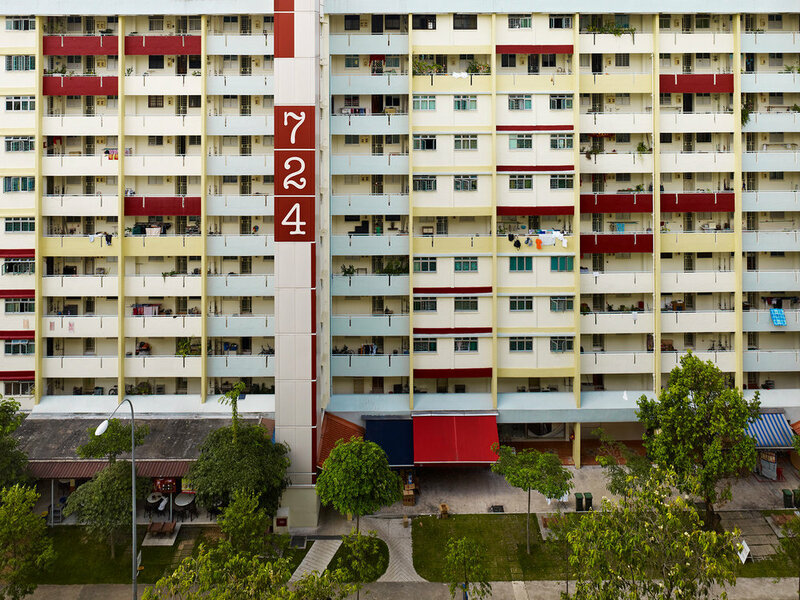 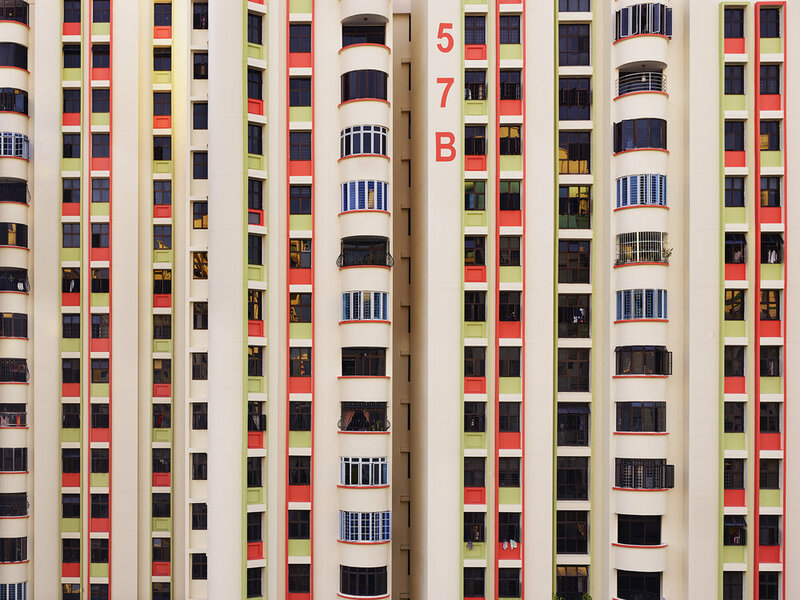 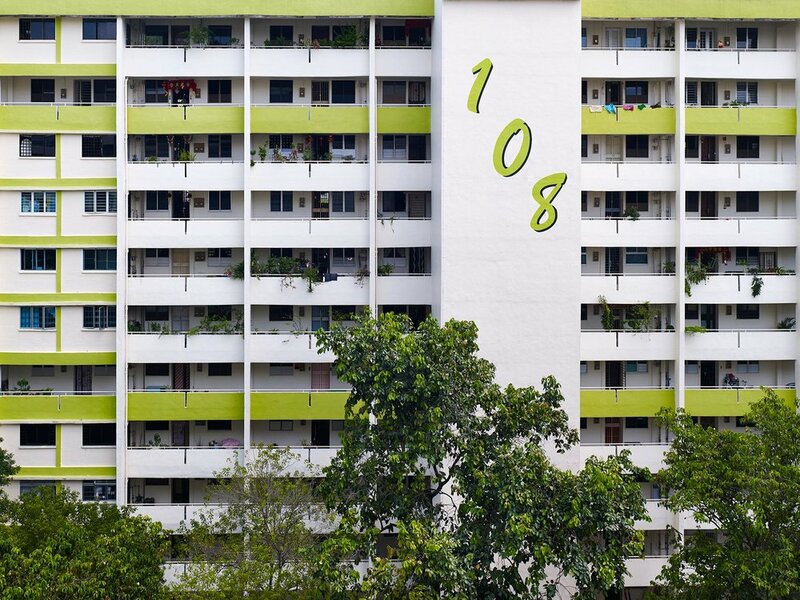 The housing blocks, known as HDB's, are graphical within itself; rows of horizontal balconies, doors and windows, color schemes that are pastel and upbeat. 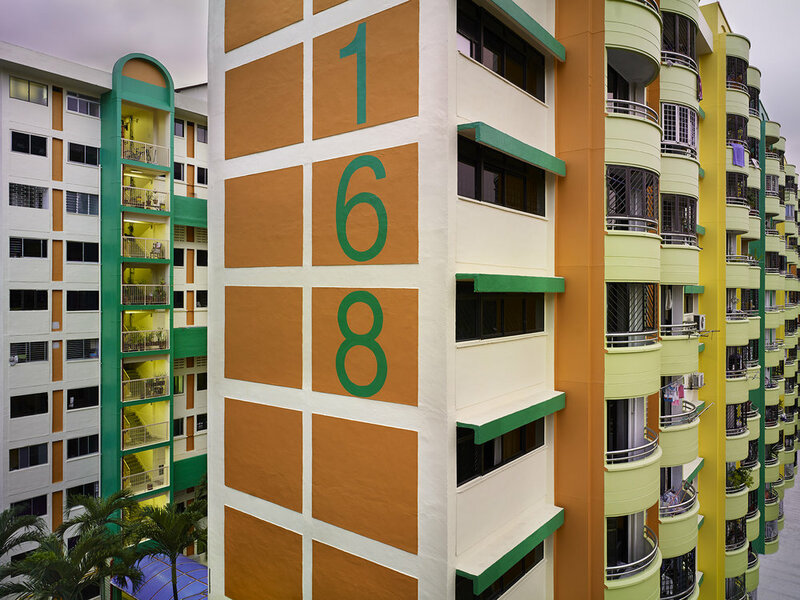 Each housing estate has multiple blocks inside looking the same and the large numbers serve to easily view the address of the housing block that one is looking for. 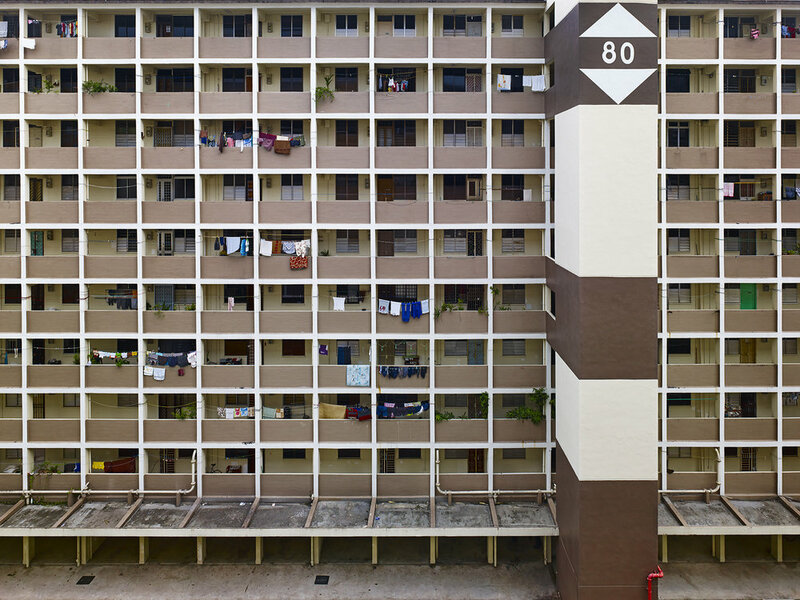 This unique juxtaposition I have not seen in any other in Asia.